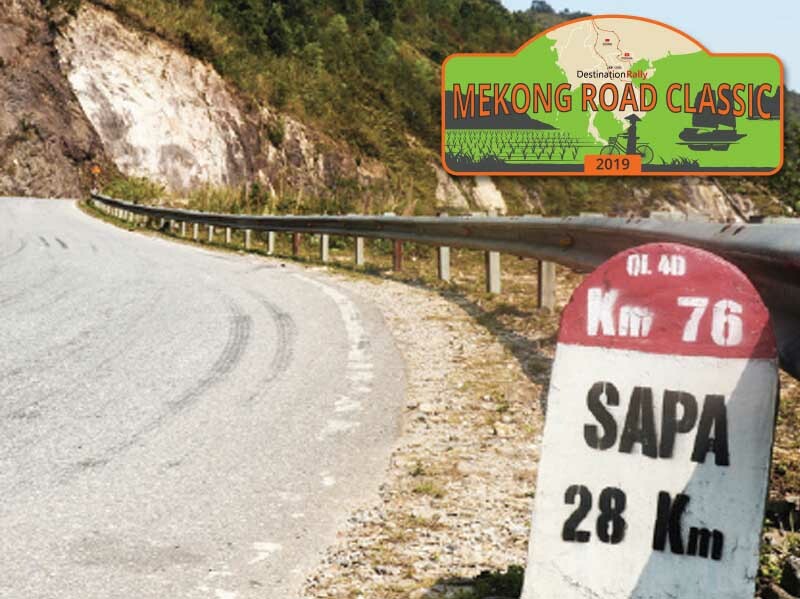 We pride ourselves on organizing « DISCOVERY » rallies, giving the participants time to enjoy the wonderful landscapes, the culture of the land and interacting with the locals while driving their classic car. No racing or regularity! 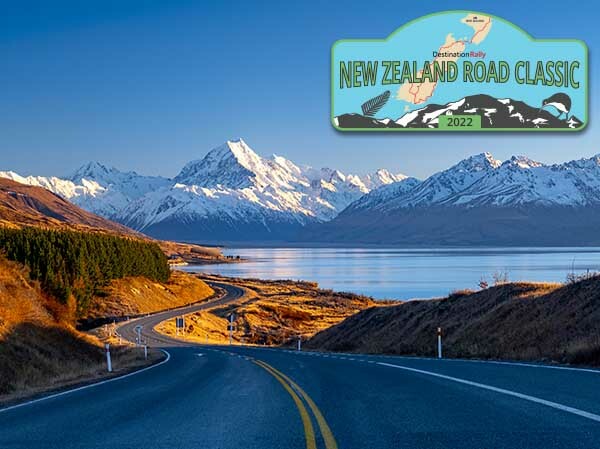 We carefully choose the most scenic roads away from the crowds and work with the local government in order to visit places that might not be allowed to regular foreigners. We pride ourselves in offering the best, most ef cient and secure service on the road, before and after the rally. We offer the knowledge of the places we visit and we do it in style. 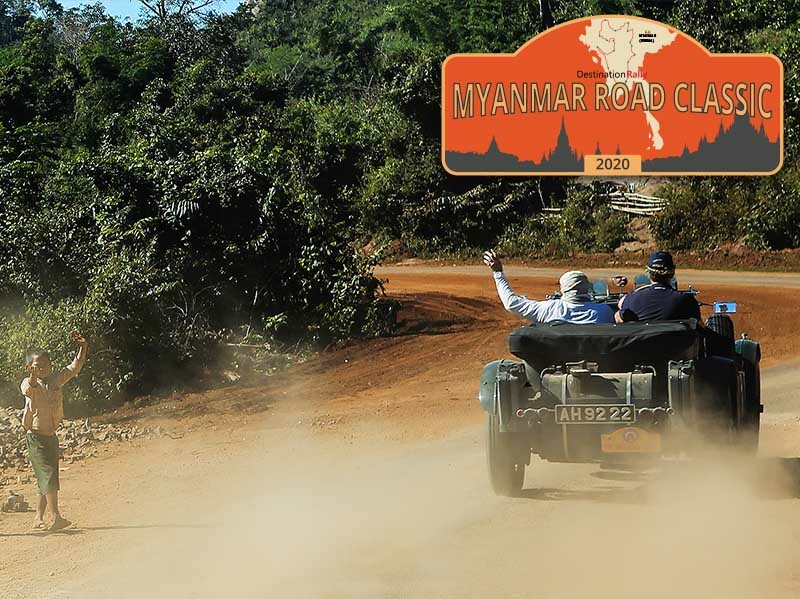 The richest country in South East Asia with teak, oil, gas, minerals, rubies and others, Myanmar is also an amazing Buddhist country with superb monuments, beautiful landscapes, fantastic beaches and incredible drives. 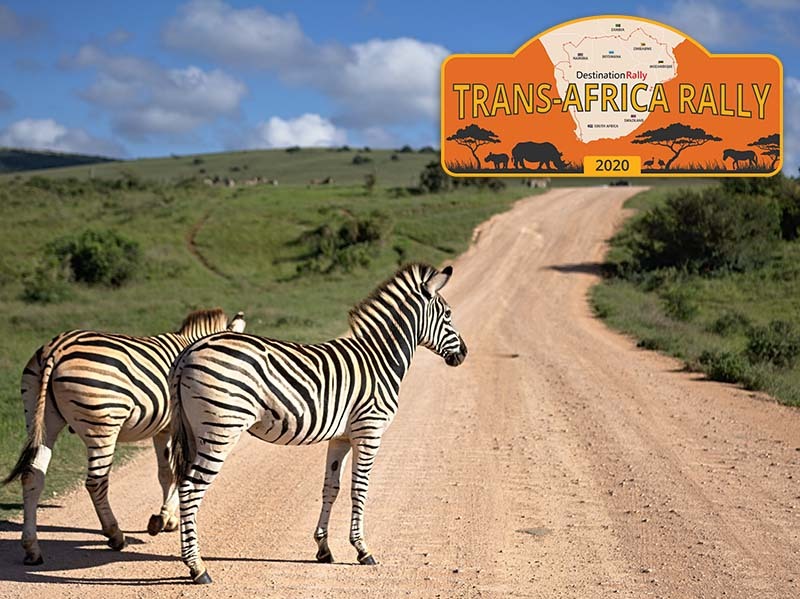 A 7 countries adventure through some of the best African sights. From the Winelands of Capetown to the dunes of Sossusvlei, the tribes in Etosha, the elephants of Chobe without missing the amazing Victoria Falls. 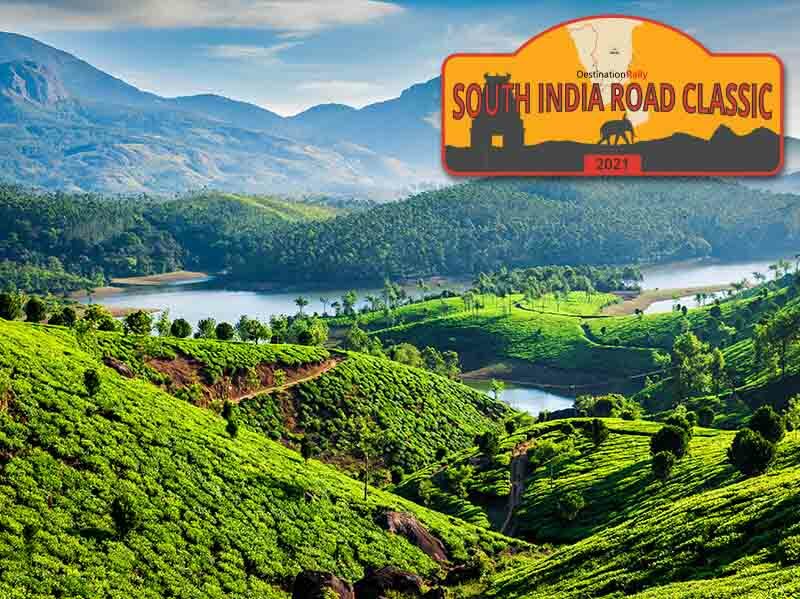 Welcome to the splendours of South India – a region replete with vibrant history, pristine forests and mist-draped jade mountains. Beginning with Coorg, drive through miles of coffee plantations and dense green forest, and spend a rollicking time with friendly elephants. Autumn in Eastern Canada is a feast for the eyes …! 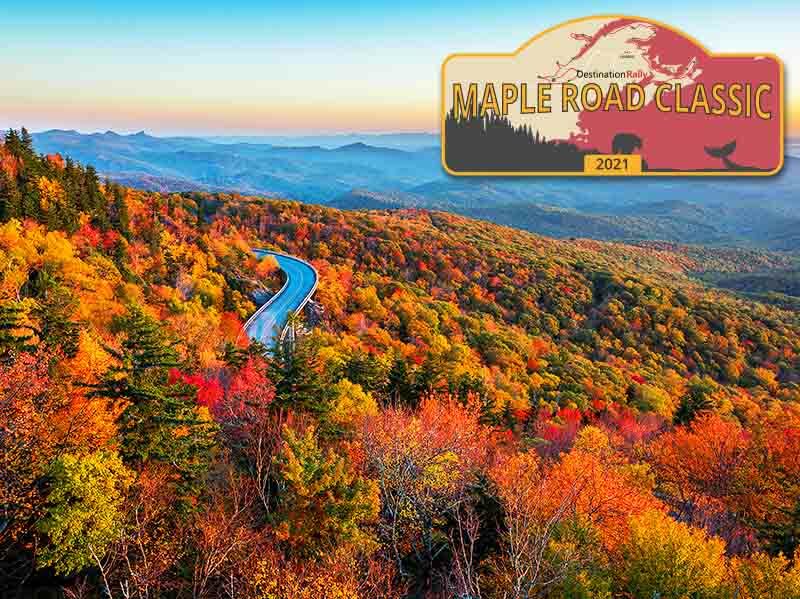 From Halifax, Nova Scotia to Montreal, Quebec, the rally will take place when the autumn colors are in full swing!